Thank you to the Douglas Arms, Bethesda, for nominating the Snowdonia Society to receive the proceeds of their monthly quiz night. Why not test your general knowledge and join the Douglas quizzers on the second Tuesday of every month? 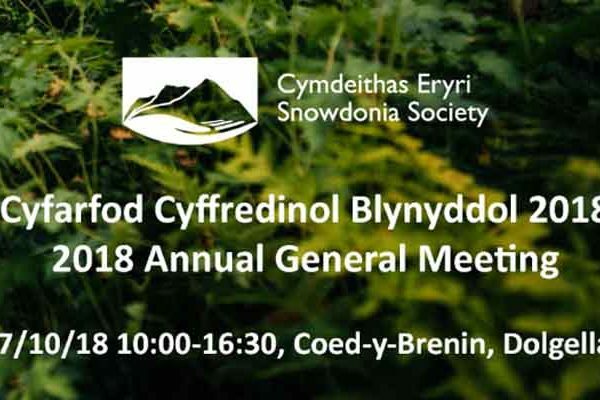 There is a bottle of wine to be won and all proceeds go towards the Snowdonia Society’s work protecting and enhancing the Snowdonia National Park.